Here are highlights and interviews from third stage of Russian Stunt Riding Championship which was held in Sochi town. 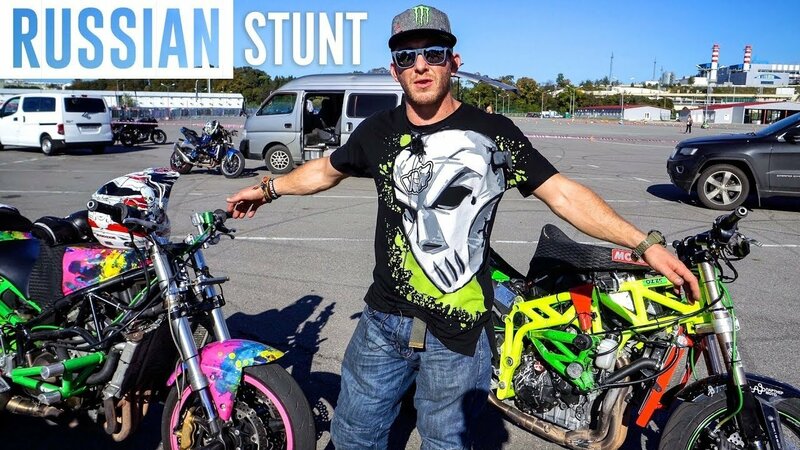 Great stunts, some funny and interesting information from proriders and amateurs. Hope, english subs are OK. Check this out and type comments!